It's a New Year and I have hopes to be much more productive on my blog and reading. So much has happened in the last couple years from the loss of loved ones to getting married in 2016 and then buying a house. I figured I'd try out a meme that reflects on my love of books and my job ordering new materials for the young adult collection. 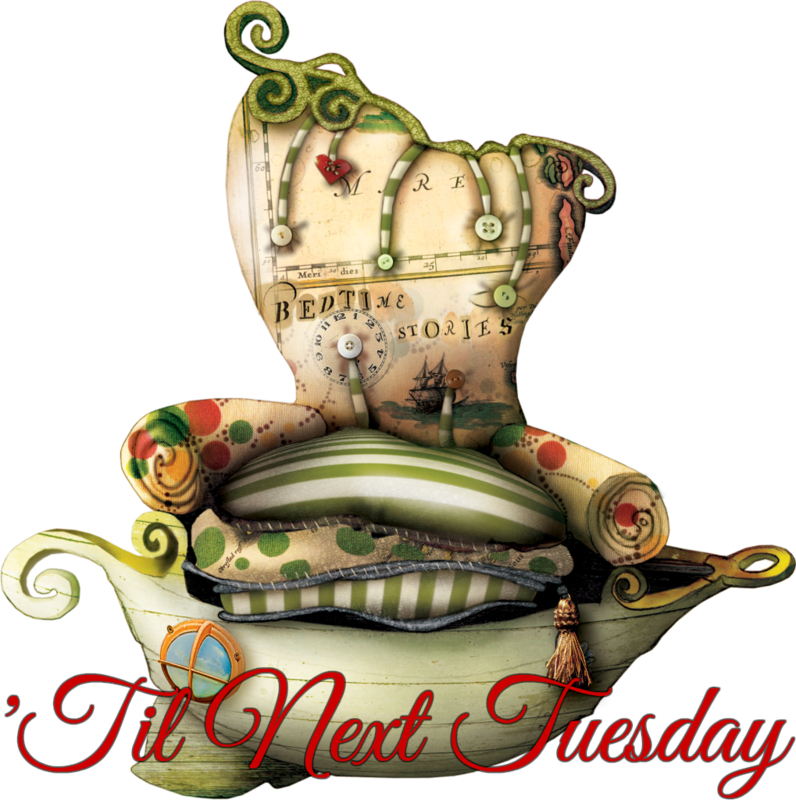 Most new releases come out on Tuesday and that's what gave me the idea to do 'Til Next Tuesday! This will be my way of highlighting new books as they come out and you are welcome to join in with me by commenting, let me know what you think about this meme or I can create a link up list for you to share a new release. 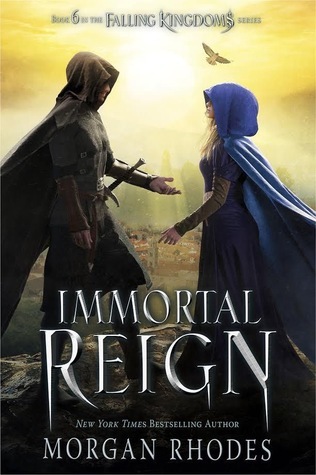 Today, I want to showcase Immortal Reign by Morgan Rhodes.